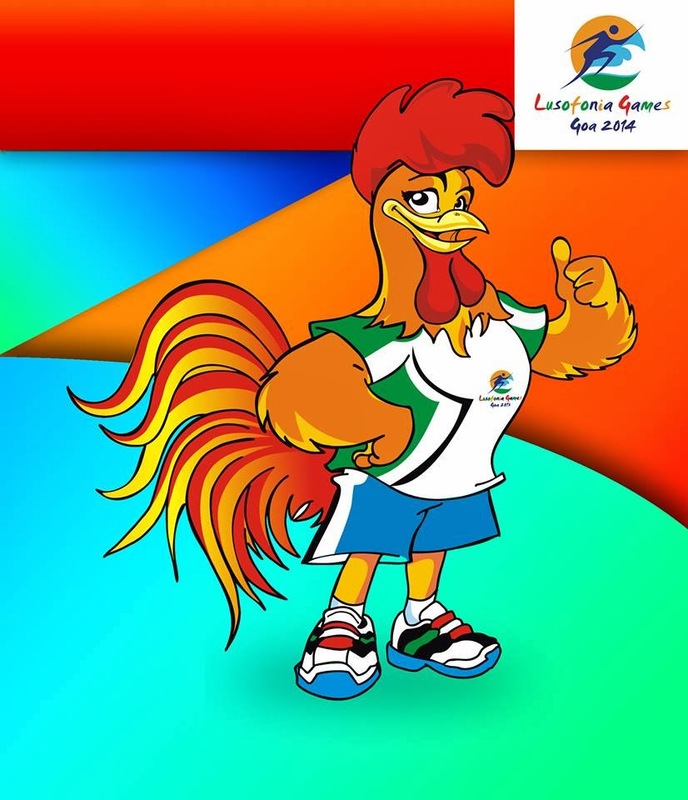 Lusofonia Games 2014, 3rd edition of Lusofonia games, is hosted in Goa, India. All events of this game is scheduled between 18th and 29th January 2014. 12 nations were participating this event. Angola, Brazil, Cape Verde, East Timor, Guinea Bissau, Macau China, Mozambique, Portugal and Sao Tome-Principe are participating countries of ACOLOP and India, Equatorial Guinea and Sri Lanka were participating as Associated members. There 9 events and 97 gold medals at Lusofonia Games 2014. Athletics, Basketball, Beach Volleyball, Football, Judo, Table Tennis, Taekwondo, Volleyball and Wushu the nine sporting events. Live updated and latest medal tally for Lusofonia Games 2014 is here. Five venues in Goa were selected to host 2014 games. Fatorda Stadium, GMC Complex, Goa university, Tilak Maidan Stadium, Multi Purpose Stadium and Miramar Beach are these venues. India is leading nation in 2014 Lusofonia Games Medal Tally (Medal Table).